Bigg Boss Season 12 is on the verge to make its comeback on the Indian television. Fans are eagerly awaiting for the new season which will begin from September 16. The show features celebrities as well commoners as contestants where they have to spend 3-4 months in a house and perform weekly task. Every week one contestants gets eliminated on the basis of online voting. Hosted by Salman Khan, Bigg Boss is one of the most popular show on television today because of the controversial conflicts between its contestants. The show will soon go on floors with its 12th season, so let us take a look back at the winners of this popular reality show till now. 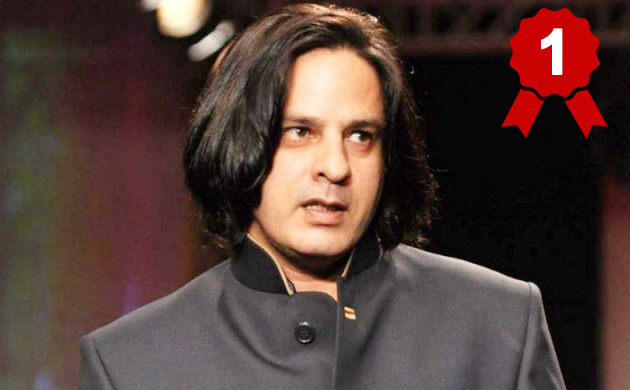 Rahul Roy – He won the very first season of Bigg Boss was televised on SONY TV in the year 2006. He won a prize money of Rs 1 crore and the reality show was hosted by Arshad Warsi. 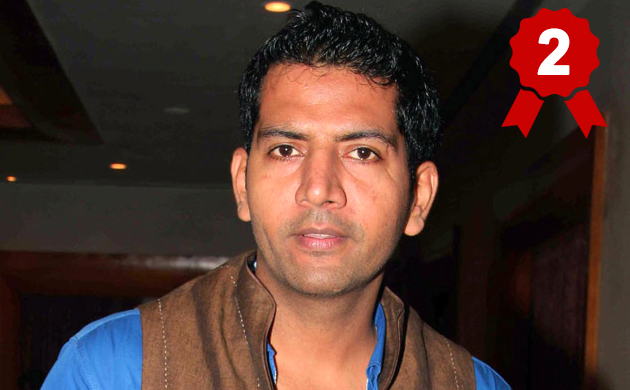 Ashutosh Kaushik – This season was shifted to Colors TV and was hosted by Shilpa Shetty. Ashutosh won the second season and a cash prize money of Rs 1 crore. He was also winner of the fifth season of Roadies. 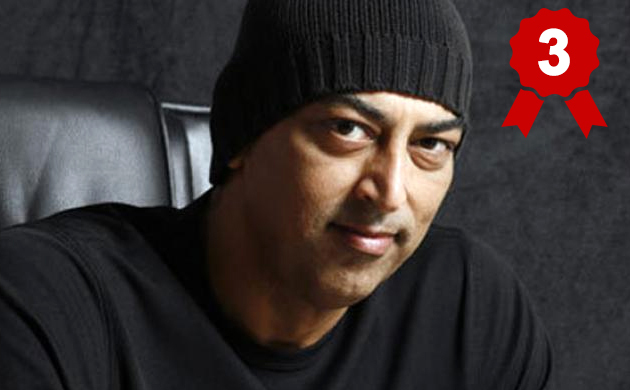 Vindu Dara Singh – Son of late wrestler turned actor Dara Singh, Vindu won the third season of the reality show. Hosted by Amitabh Bachchan, the show was aired in the year 2009. Shweta Tiwari – Popular television diva Shweta Tiwari won the fourth instalment of the reality show and bagged Rs 1 crore as prize money. The Show was hosted by Salman Khan. 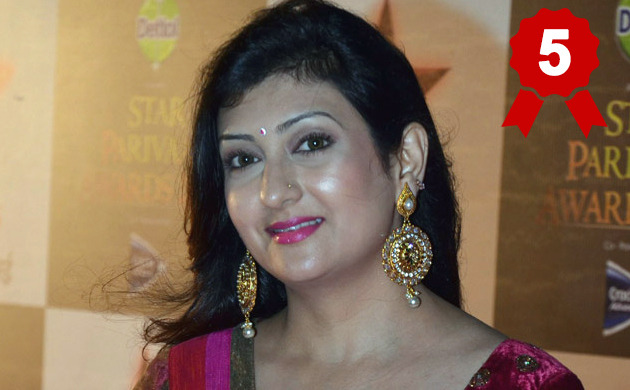 Juhi Parmar – Hosted by Salman Khan and Sanjay Dutt, Kumkum fame Juhi Parmar won the fifth season. She also won a prize money of Rs 1 crore. Urvashi Dholakia – Popularly known for her role as Komolika Basu in ‘Kasautii Zindagii Kay’, Urvashi won the sixth season hosted by Salman Khan. She also a won a prize money of Rs 50 lakhs. Gauahar Khan – Model turned actress, Gauahar Khan won the seventh season of Bigg Boss and Rs 50 lakh. Tanisha Mukherjee was the runner up of the show. 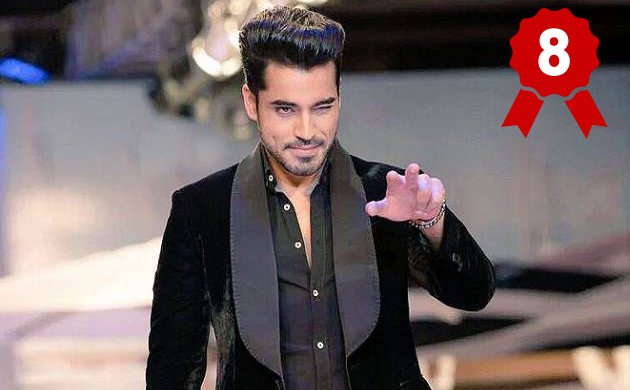 Gautam Gulati – The 30-year old model turned actor won the eight season of Bigg Boss. In this season five cpntestatns from previous seasons entered intop the house to compete with five regular contestants. Farah Khan was also appointed as the new host. 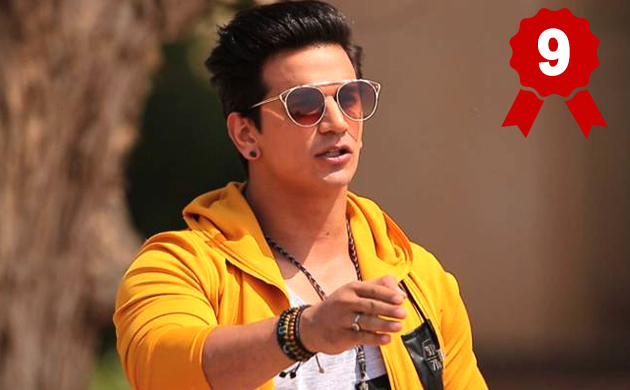 Prince Narula – After winning popular reality shows including MTV Roadies X2 and MTV Splitsvilla, Prince Narula also won Bigg Boss season 9. He also won a prize money of Rs 50 lakhs. 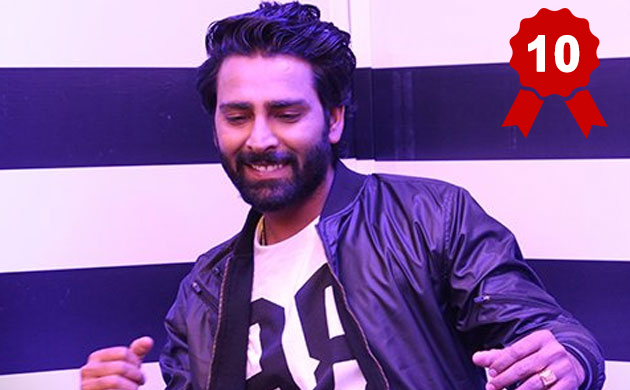 Manveer Gurjar – Manveer became the first commoner to ever win a Bigg Boss season. The 10th season of Bigg Boss also featured commoners for the first time. Shilpa Shinde – The current winner of Bigg Boss is ‘Bhabhiji Ghar Pe Hai’ fame Shilpa Shinde. Hina Khan was the finalist of the season.